In this article I'll provide an impartial summary of the advantages and disadvantages of rooting an android phone. The Android phone that you have learned to love and enjoy is running an operating system that was designed for commercial and private use. Like most any operating system, several features have been disabled, either for future use or to prevent the casual user from causing permanent damage to the operating system. "Rooting" is the process in which the limitations are removed and full-access is allowed. Once rooted, the Android phone owner will have more control over many settings, features and performance of their phone. Basically, "rooting" means to get to the root of the operating system and to have the ability to make global changes. Rooting immediately voids your phone's warranty: Once rooted, don't try to bring your phone back for service or warranty work. You are on your own! Rooting involves the risk of "bricking" your phone: In essence, a "bricked" phone is no better than carrying around a brick in your pocket. The phone is dead when it has been "bricked." Poor performance: Though the intention of "rooting" a phone is to give the phone more performance, several users have found that, in their attempts to speed up the phone or add additional features, that their phones lost both performance speed and features. 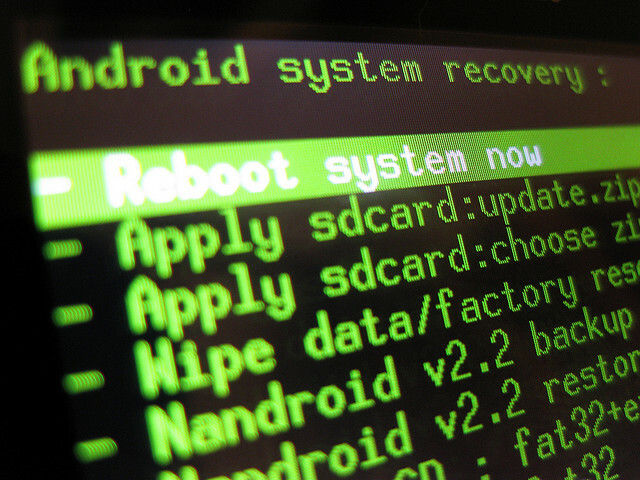 Remember that when you "root" your Android phone, you are making changes to the stock operating system. Viruses: Yes, even phones can get viruses. A common practice that people do with "rooted" phones is to flash their ROM's with custom programs. Whenever you make changes to the code of a software, you run the risk of introducing a virus. Running special applications: Superuser is an app that can only be run on a rooted Android phone. This allows you to control which apps have access to the "root" system. Another popular application that "rooting" affords is the ability to tether a computer to your Android phone so that the computer can access the Internet using the phone's data connection. Another program can allow your Android to be used as a WiFi Hotspot without having to pay your provider for the feature. Freeing up memory: When you install an app on your phone, it is stored on the phone's memory. "Rooting" allows you to move installed applications to your SD card, thus freeing up system memory for additional files or apps. Custom ROM's: This is the most powerful feature of "rooted" phones. There are hundreds of custom ROM's that can do anything from speeding up the processing speed of your phone to changing the entire look and feel of your phone. Now you will decide you want to "Root" your Android Phone???? Comment below for more discussing.